Topsail Beach is located on the southern end of the island. Topsail Beach is home to the Missiles and More Museum, which exhibits information on "Operation Bumblebee" when the U.S. Navy took over the island during World War II. 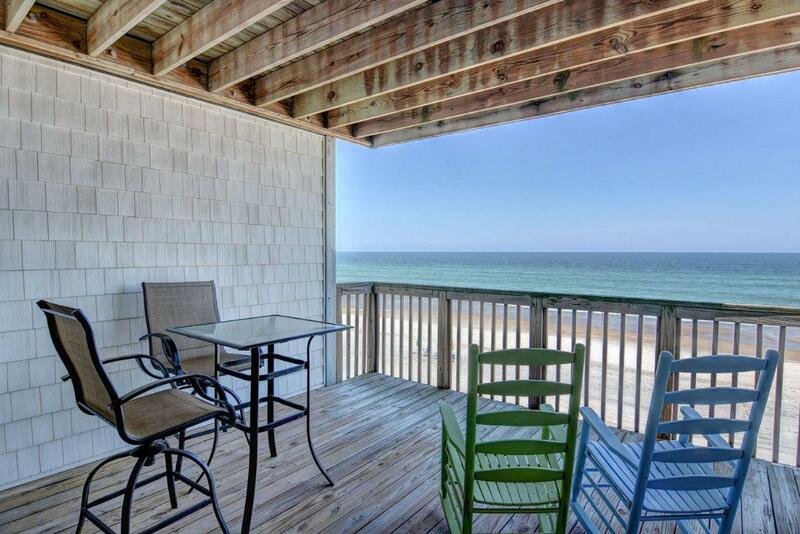 With its rich history, Topsail Beach is a popular residential and tourist destination. 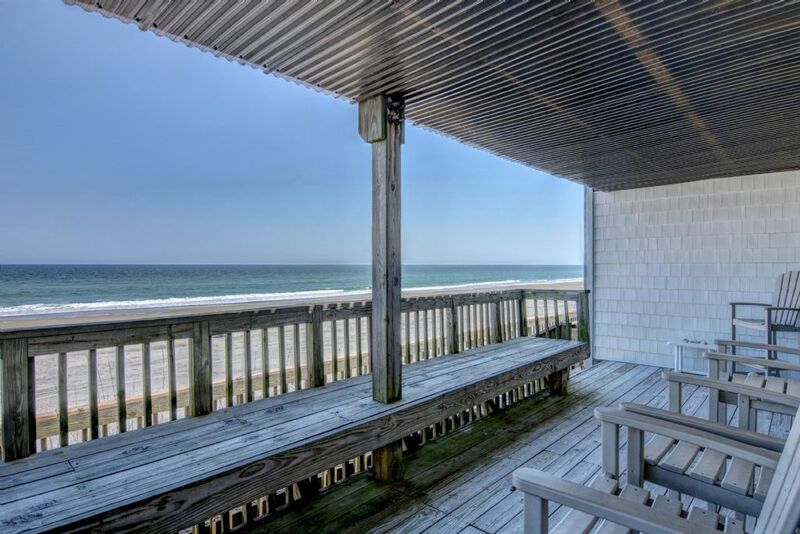 Topsail Beach is known for is laid-back, retro vibe and small town feel. You can find quaint locally owned shops and restaurants in the center of town, as well as the popular Topsail Beach Skating Rink attraction (which has been around since 1964). The Jolly Roger Pier is a popular fishing spot in the area, as well as the southernmost tip of the island (which provides a beach on the Intracoastal Waterway side of the island and a calm, relaxing atmosphere). 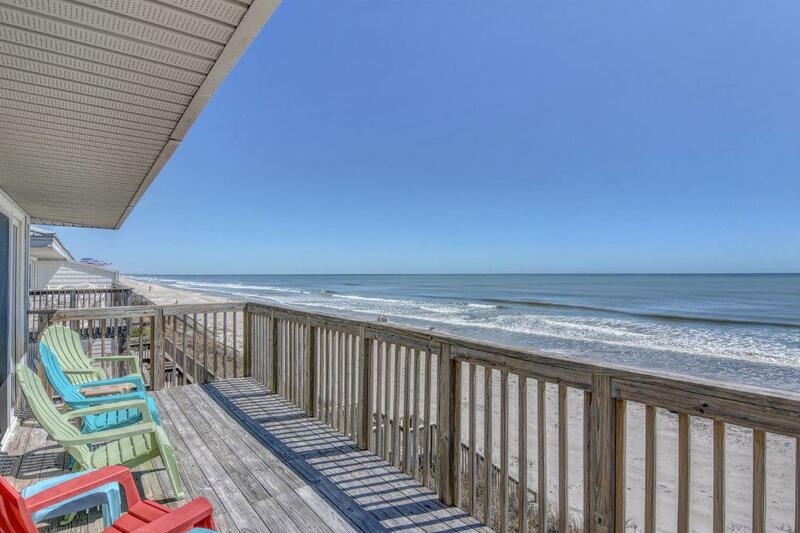 View all of our vacation home rentals located in Topsail Beach, NC below and experience that "laid back" relaxation you are looking for on your next Topsail vacation!